The Siganto Foundation Artists’ Books Research Fellowship, proudly supported by the Siganto Foundation, is to be used by an individual to undertake original research on one aspect of artists’ book practice, theory or history, making use of the resources contained within the collections of the State Library of Queensland’s Australian Library of Art. Subject to this general consideration, State Library allows the Fellow to determine expenditure of the funds and may require the Fellow to account for the funds awarded. Today photographic expression is evolving to pervade all kinds of books by artists, artists–photographers, photographers and photographer-artists. 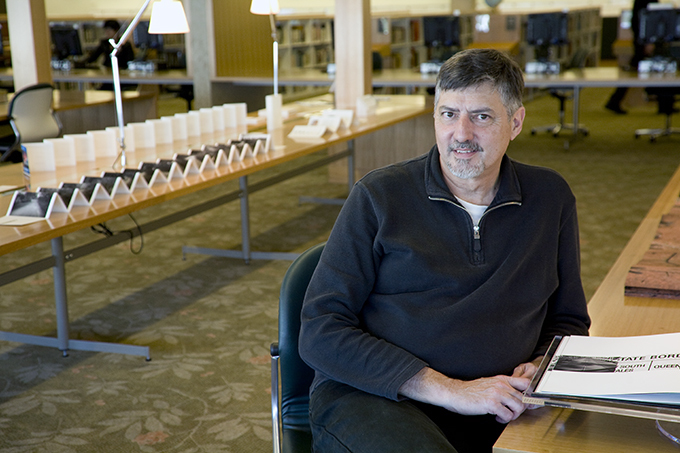 Collections such as the Australian Library of Art at the State Library of Queensland become repositories for selected or exemplar works. In the Research Fellowship I intend to review the field of creative book production that utilises the photograph and consider what has been created to date and in the SLQ collection, as well as identify emergent trends. 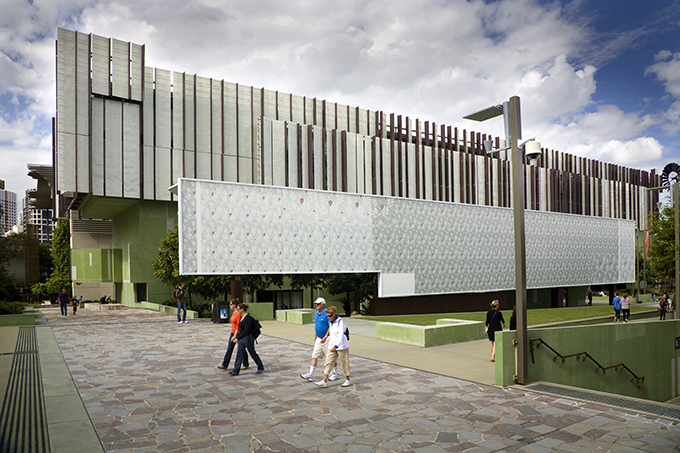 As a significant repository of artists’ books, the State Library of Queensland’s Australian Library of Art is a pre-eminent location to carry out the proposed research. Additionally access to books contained in the State Library of Queensland’s general library collection and Zine collections will considerably add to the research. Importantly the collection contains artists’ books created over a great number of years by a range of practitioners representing a broad range of practice. These books may encompass the full gamut of photograph usage in the book including approaches to the narrative carried by the book, the physical form of the book and the integration of the photograph into design, typographic and textural components. This proposed research will define a process by which the uses of photography in the creative productions of artists’ books and photobooks can be defined and compared. In my recently completed PhD research on the topic of the artists’ book and the photobook, I identified the need for scholarly research on this evolving phenomenon. My aims in this research are to create an approach to the development of a flexible and dynamic nomenclature for the photo and the book. This preliminary strategy will provide a way in which books from a variety of makers, media, structures and motivations can be compared. Ultimately this research will produce outcomes that approach a broader and topical view of artists’ books and photobooks to stimulate dialogue and debate. The Fellowship will include blog posts on the SLQ site and an illustrated presentation at the 2015 Siganto Artists’ Books Seminar. I am looking forward to the opportunity to research my favourite topic – books! The Siganto Foundation Artists’ Books Creative Fellowship has been awarded to Jan Davis. Her project One thing becoming another: labour-infused artist’s books which investigate lives of toil in nineteenth and early twentieth century rural Queensland. Congratulations Doug. Fantastic. Look forward to next year’s Siganto Seminar to hear your research findings. Hi Doug, Congratulations! Hope you have a stimulating and fruitful time working on this.